Here at Lickteig Family Eyecare in Boston, Medford, Natick, and Dedham, MA, we help patients get the most out of their vision. Part of our service includes lifestyle advice to improve your eye care. Here you can learn more about the benefits of prescription sunglasses and why we recommend using them. Why Are the Sun’s Rays So Damaging to My Vision? The sun produces ultraviolet radiation, also called UV rays, which are well-known to cause skin cancer. These rays are equally damaging to our eyes. UV rays can cause sun blindness and sunburn to the eyeball. In addition, chronic sun exposure over time, and aging, increase the likelihood of partial vision loss. Sunglasses protect against UV rays that can cause eye and vision damage. Why Do I Need Prescription Sunglasses? If you wear eyeglasses, then you may want to consider prescription sunglasses. Getting tinted lenses, including Transitions lenses, in your next eyeglasses, is the best of both worlds. 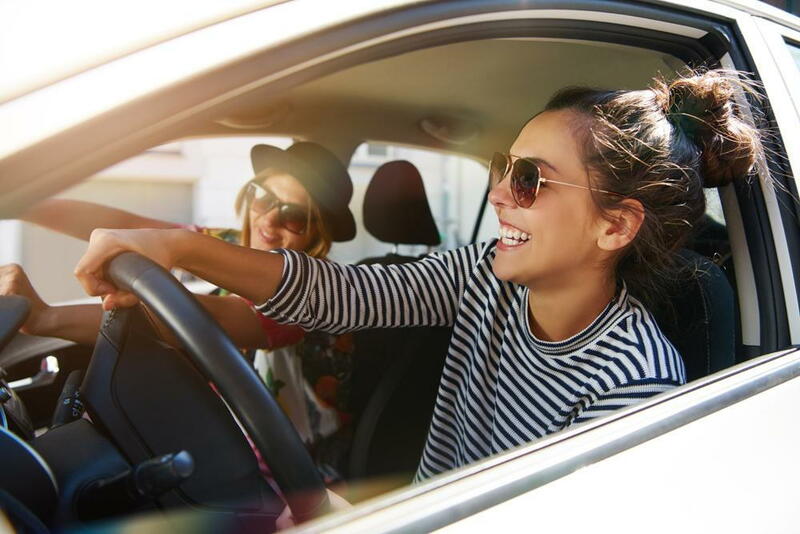 Another reason why you want to choose prescription sunglasses from our optometrist is to ensure you are getting 100 percent UV ray blocking lenses. We can guarantee you that your sunglasses will protect against these damaging rays. Do I Need to Get an Eye Exam to Purchase Prescription Sunglasses? If you currently have a prescription for your eyeglasses here at our clinic, we’ll be able to fit you for a new pair of prescription sunglasses immediately. If you are not a patient of Lickteig Family Eyecare, we may need to conduct a comprehensive eye exam to test your vision and to monitor for vision problems. To purchase your next pair of prescription sunglasses in Boston, MA, choose Lickteig Family Eyecare. Our office offers a variety of lenses ready to protect your eyes against UV radiation from the sun all year long. Contact our office at 617-910-3861 to schedule an appointment with our optical experts today.